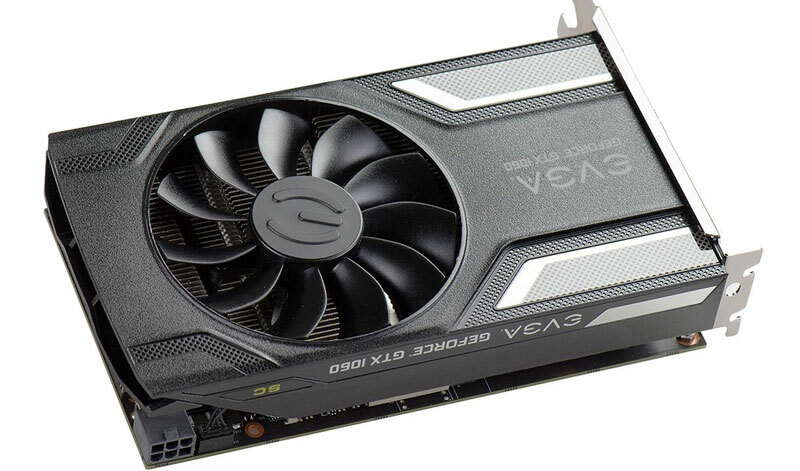 There has been a resurgence of interest when it comes to GPU mining recently and after Sapphire launched its Radeon RX 470 Miner Edition, now EVGA is also preparing to launch EVGA GeForce GTX 1060 6GB Miner Edition, a GeForce GTX 1060 that would arrive in the middle of July strictly designed for the GPU mining. This GPU will arrive with a PCB and GP106-100 silicon adapted for the mining running at a Base / turbo frequency of 1506/1708 MHz with 6GB of memory GDDR5 @ 8008 MHz next to a memory interface of 192 bits. The EVGA GeForce GTX 1060 Miner Edition would be limited to ASIA only and will go on sale for around 255 euros, that is an inferior price in comparison to typical GeForce GTX 1060 for gaming in the same market, this is why this GPU could include a limitation in regards to video outputs. 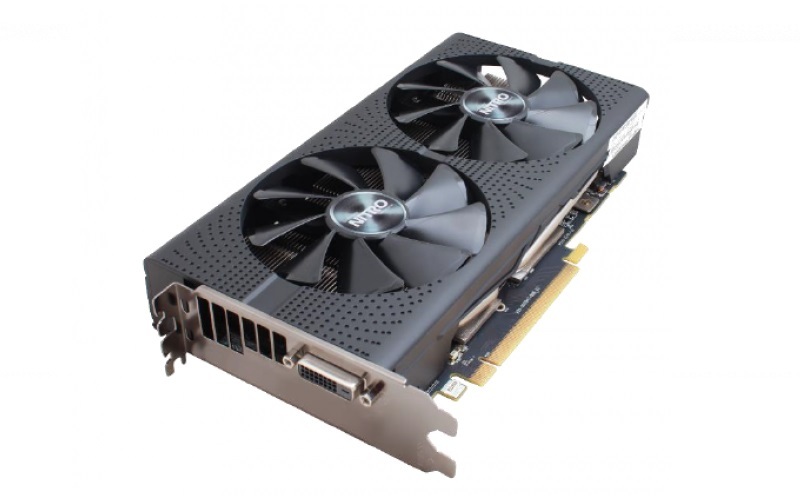 Well, as mentioned above, this is not something new, Sapphire also has a Radeon RX 470 Miner Edition deployed by certain markets, GPU that arrives with only a DVI video output. Radeon RX 470 is a favorite card for Ethereum GPU mining because with six of them you can easily achieve around 170 MH/s in just 800 watts. This is the reason that why all Radeon RX series Graphics cards are most popular in the mining by the GPU.